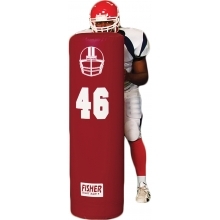 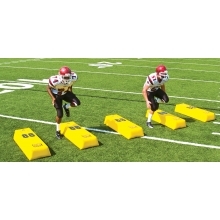 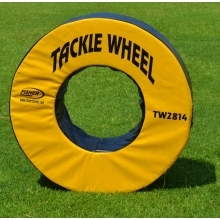 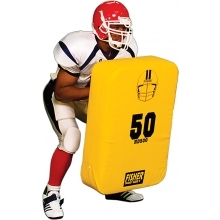 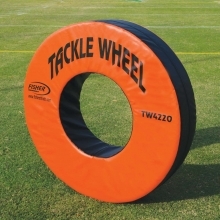 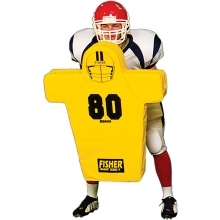 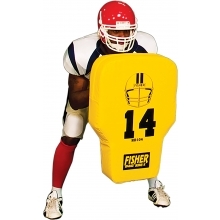 The Full Body Football Blocking Shield provides full body protection for your players during both offensive and defensive drills. 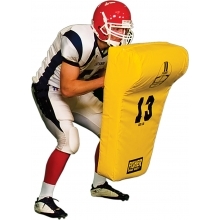 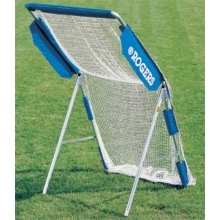 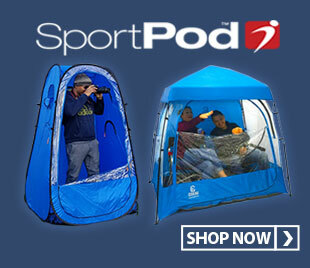 This blocking shield is great for junior high through college. 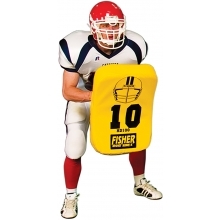 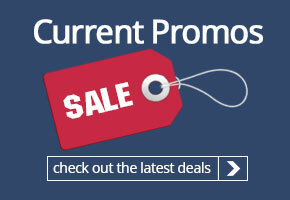 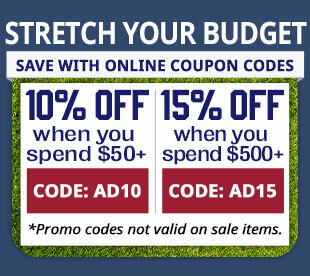 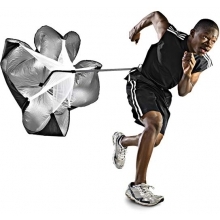 Don't get your education the hard way, protect your players with this blocking shield.